The Rev. Canon Dr. Murray Still comes to us with over 25 years of ministry. He is a First Nations Anglican priest who has served in rural and urban congregations, as well as directing a non-profit indigenous service agency. Through the years, Pastor Murray has embraced ecumenism and obtained knowledge in spiritual direction, the healing ministry, and counselling and pastoral care. His interests include self-determination for Indigenous Anglicans, preaching, teaching and liturgical development. Murray and his wife, Brenda, have two adult sons, Graham and Michael. The Rev. Ted Chell has been a pastor in the Evangelical Lutheran Church in Canada, or its predecessors, since being ordained in l963. His first call was as Mission Developer in Edmonton, where Holy Spirit Lutheran Church was organized in l964. He subsequently served for several years at a time at churches in Indianapolis, Winnipeg and Saskatoon. From 1978 to 1985, Ted was Assistant to the Bishop in the Central Canada Synod with responsibilities for missions and parish services. Then for 16 years leading to his retirement in 2001, he served with Winnipeg's First English Lutheran Urban Ministry. 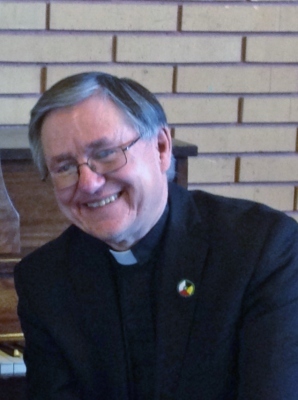 Over the years, Ted has also held interim ministry positions in Winnipeg and Selkirk. 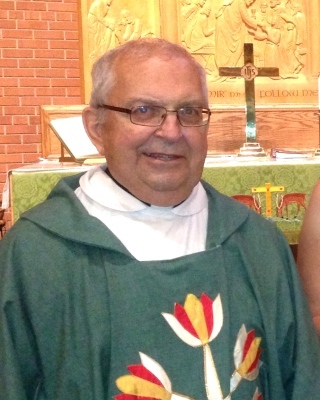 Since 2011, he has been active as Honorary Assistant at St. Stephen and St. Bede and St. James parishes. Ted and his wife, Janet, have three sons, David, Andy and Luther, and eight grandchildren.